With mobile phones become very personal with time, so are its applications that complements a basic living standard. You have applications for pretty much every basic living standard, right from dating, to ordering food to booking a holiday. Browsing through mobile phones have seen a hyperbolic rise in numbers as seen in the below image offered by Statista. Mobile browsing percentage of internet traffic. The retentivity of a user on a particular mobile application is mainly governed by the user interface of that particular application. As mobile applications go, they are developed largely on native front or are developed as a hybrid application. This article covers the both type of application development to see what would be the ideal mode of development for your project. Native applications are applications that are specifically developed for the mobile platform on iphones or android phones. Built on specific set of software development kits, SDKs, for platform specific usage. Hybrid applications are applications that reflect a website as a mobile application. The development of such applications is platform independent and are the same for iOS or Android devices. A successful app always has a simple and an effective UI and UX. Being built for each operating system, the native applications follows the alignment of the device as such which makes the user interface easy to understand. Navigating through the application is significantly better than that of hybrid applications. Hybrid applications will have to be ensured that the design layout is common and less compromising on both applications. The use of specific functionalities of the mobile devices that may govern the application, native developed applications are a significantly better solution than the hybrid applications. The use of camera, gps, calendar, notes, microphone of the device can only be integrated to full effect using a native application. Converting an existing website into a mobile application, the hybrid application costs much lesser than the native development applications. 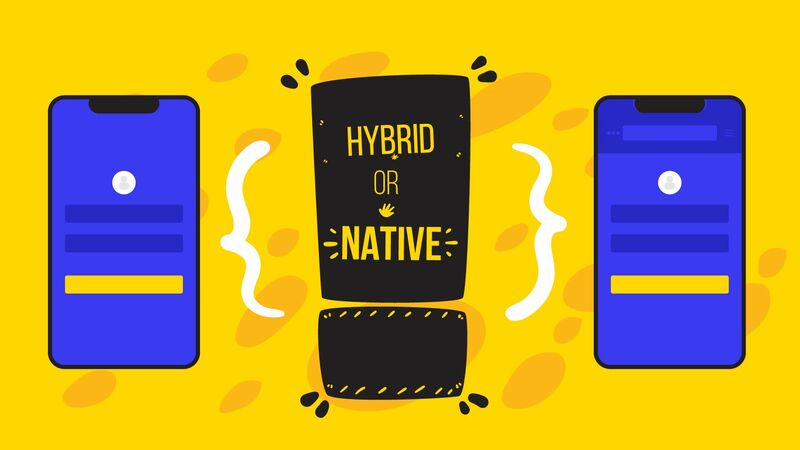 When developing applications from scratch, the cost of development of the hybrid is still less than that of a native developed application, however the difference isn’t a large margin. 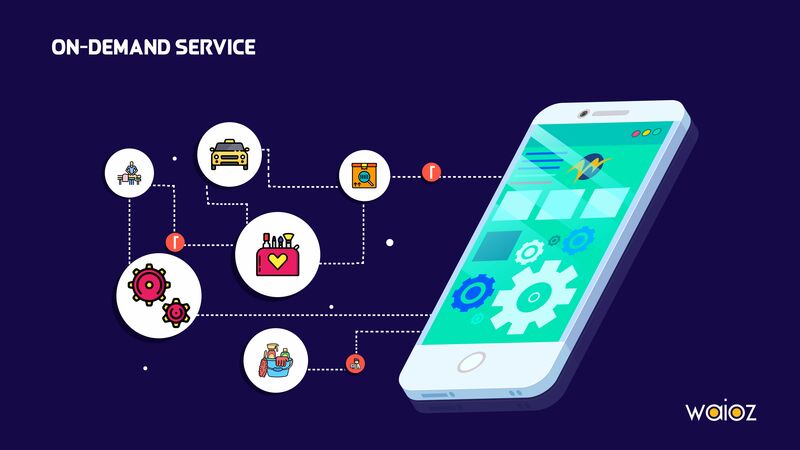 The time taken to develop the application is significantly short in case of a hybrid mobile application as the code is only written once while in native application, you’ll have to have the code written for each platform. The maintenance aspect is also much simpler in case of hybrid applications as it has to be governed in one setup, while in native applications they will have to maintained for each platform. Native applications are much safer and secure when you compare it with hybrid applications. Native applications are uploaded only via the app stores and the play stores which are usually fully tested before being uploaded. The chance of users downloading an application from the app store is much higher than hybrid applications as they are very secure. The below table should provide with a detailed comparison of the two mobile application development technique. Application development can be tricky subject to handle for some business users. A careful assessment for the sort of application required for their product is very essential. WAIOZ handle development of mobile applications for both iOS and android devices seamlessly keeping in mind of your priorities. Feel free to contact us for more details on effective mobile application development.